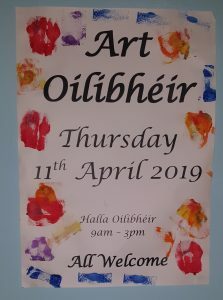 It’s that time of the year again when the students are busy creating beautiful artwork for Art Oilibhéir. 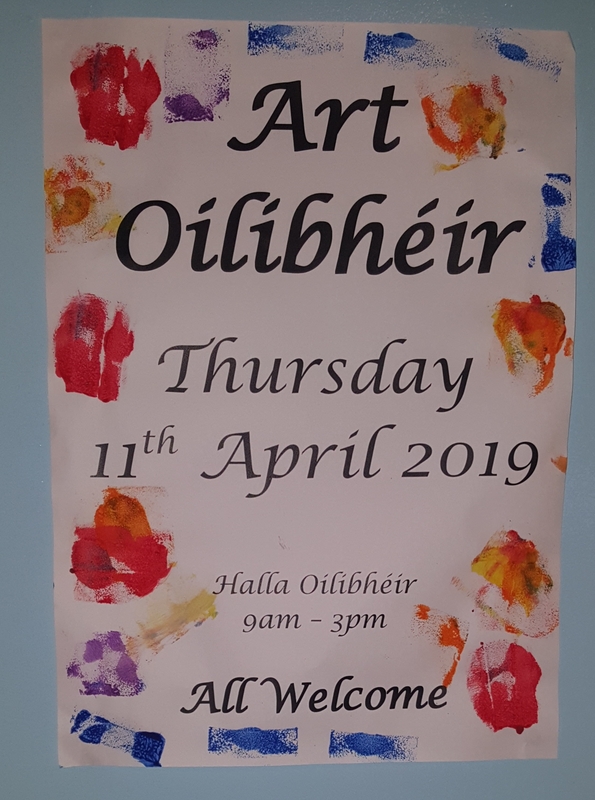 Art Oilibhéir will take place on Thursday 11th April 2019 in Halla Oilibhéir from 9am to 3pm. Each art piece will be for sale for €3.